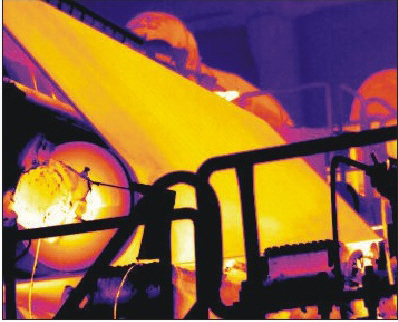 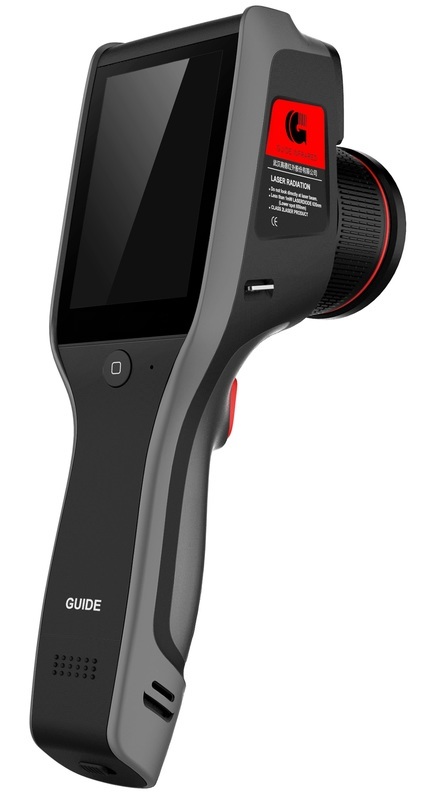 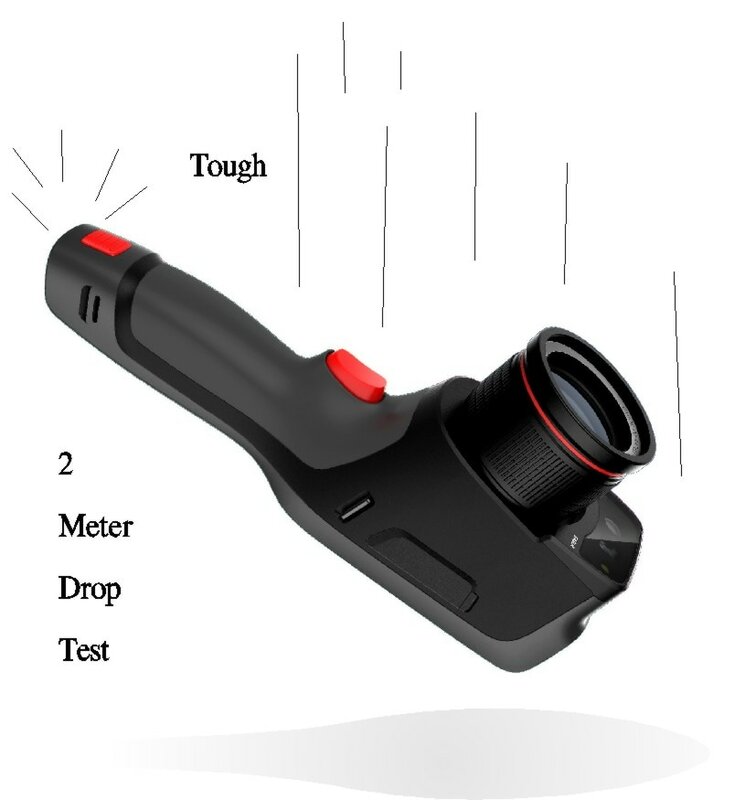 ​The Infrared D Series Camera is the latest entry-level Thermographic Infrared Camera developed by Guide Infrared. 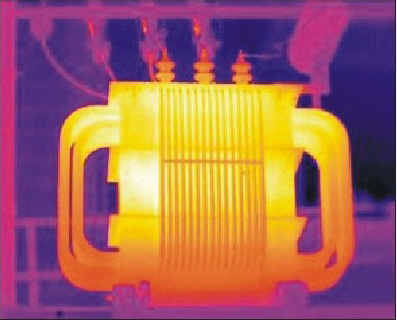 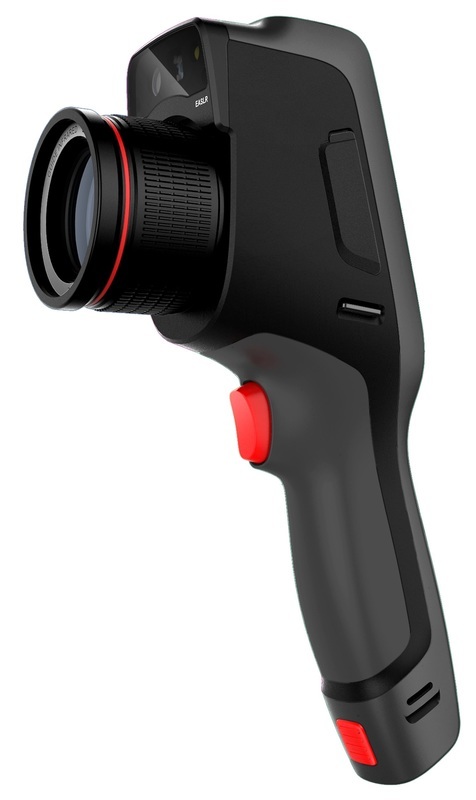 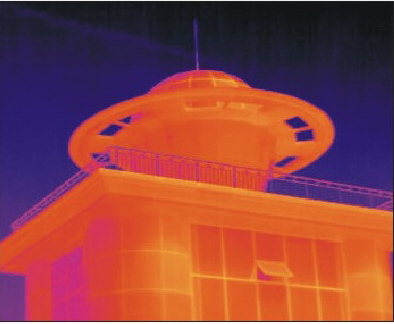 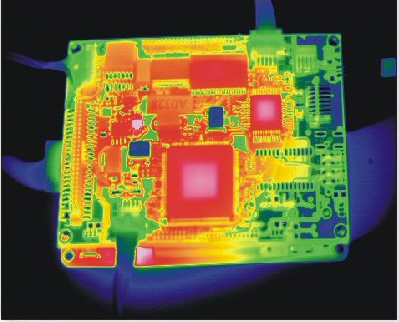 ​​Thermal Images are expertly and easily mapped using this latest thermal imaging device. 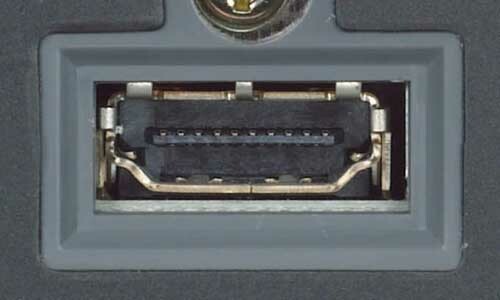 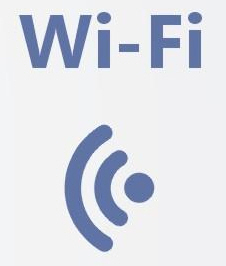 ​Makes adjusting to different scenarios effortless. 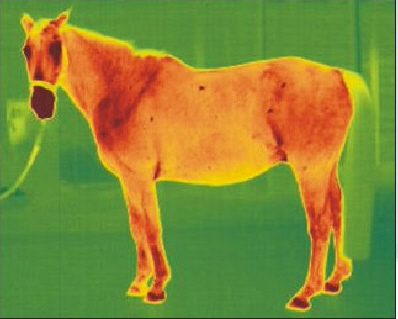 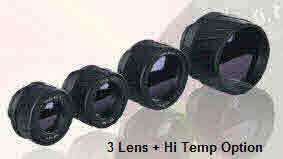 Call our 24 hour hotline 0416 158 419 ​for the best price on a thermal imaging camera!